Aerotek Design Labs owns STCs and conforms to FAA Part 21 303h, as a PMA holder. Aerotek Design Labs has a network of Manufacturing Partners that are capable of a broad range of manufacturing. 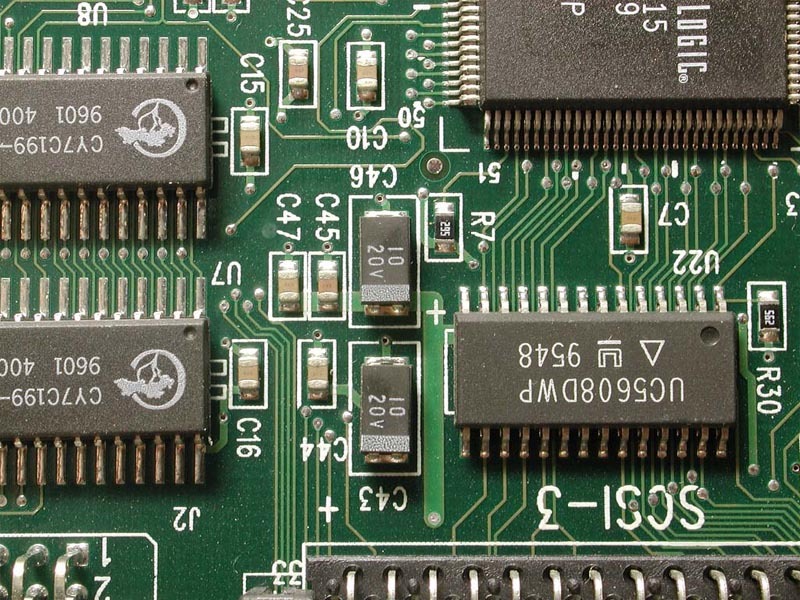 From Metals Engineering to Printed Circuit Board Manufacture, Aerotek can source the needs of a vast array of products. Aerotek also requires that each Partner meets or exceeds our Quality Standards. Aerotek Design Labs is tasked with the surveillance of our Manufacturing Partners on a continuous basis. Using on-site and self-evaluation audits Aerotek ensures that our Partners comply with our Quality Standards. Aerotek Design Labs can design, customize and monitor the supply chain for our customers’ products. From coordination of design and engineering through delivery of the final production to our customer, supply chain management remains a high priority for Aerotek. Efficient and cost effective methods are researched and developed with the customers’ needs in mind. Copyright© 2013 Aerotek Design Labs, LLC. All Rights Reserved.